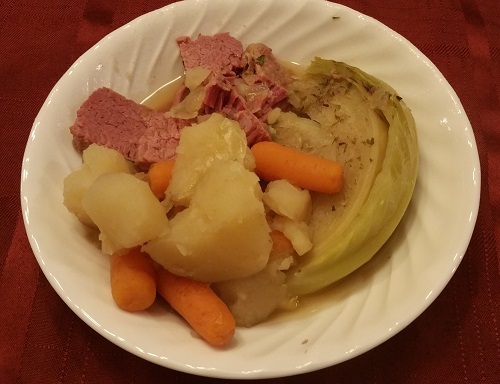 Natural Corned Beef Recipe without Sodium Nitrite, Traditional Irish-American St. Patrick's Day Meal! 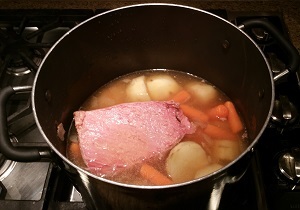 Corned Beef is a traditional meal of Irish-Americans, especially on St. Patrick's Day, or any cold winter day. But virtually ALL of the commercial uncooked corned beef that you find in the grocery store has added sodium nitrite; which is a commonly known carcinogen when present in cooked meats. 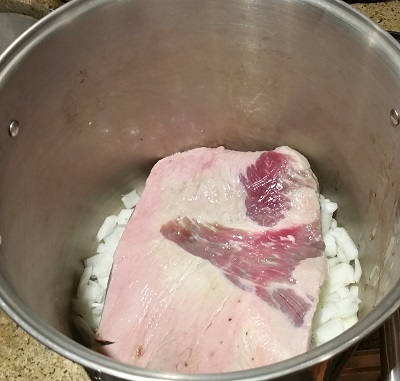 So, here's how to make your own healthier corned beef, without the added chemicals! And it is so easy to make and is a meal in itself! It only takes about 20 minutes to prepare then about 3 hours in a large pot on the stove. Allowing 1/2 pound (250 gm) of meat per person means that the average 4 to 6 lb. 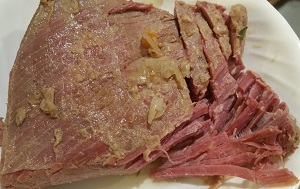 corned beef available at Costco serves 8 to 12 people. 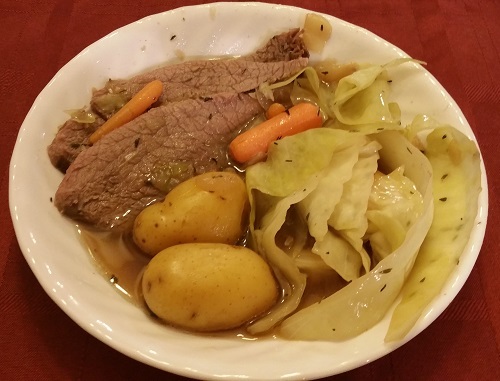 Corned beef is not an Irish dish; it's connection with Saint Patrick's Day occurred in America in the Irish-American culture, How so? 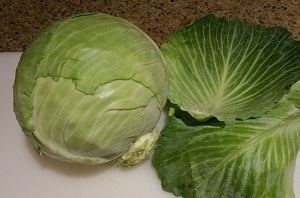 See this page for the history of corned beef and cabbage. 1 beef brisket (4 to 6 lbs.) Do NOT buy "corned beef"; just get a plain beef brisket. Or 6 large potatoes. Washed, not peeled. 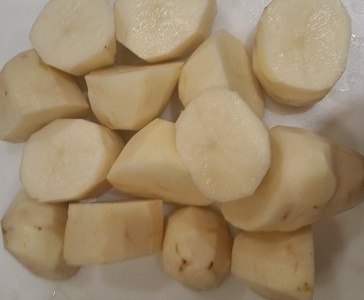 You can use larger potatoes and cut them into golf ball sized pieces or use white potatoes, too. Open the bag containing the brisket by slicing one end with a knife or scissors. We're going to re-use the bag. Rinse your fresh beef brisket in the sink under cold water and rinse out the bag. 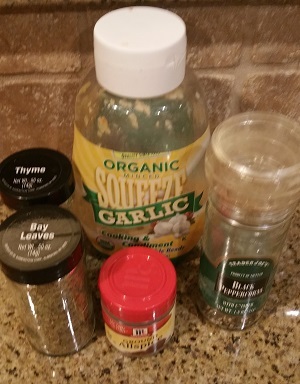 1/2 teaspoon of minced garlic. and then spread half of the salt/spice mixture evenly in the bag, laid in the pan. 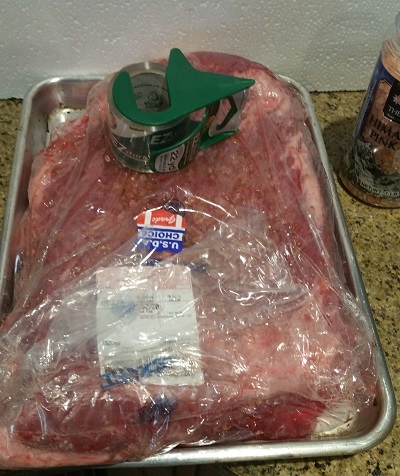 Lay the brisket on top of the salt in the bag. 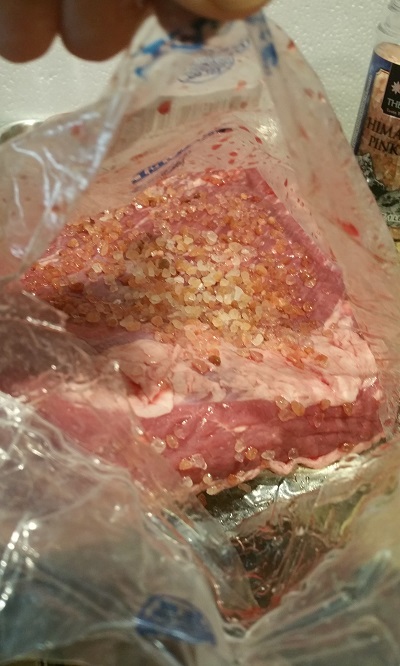 Spread the remaining salt/spice mixture on top of the meat, and seal the bag. Press the slat/spice mixture into the beef by pressing on the bag. Press out excess air and tape it shut. But the beef on a tray or shallow pan (in case there is any leakage) and put in the back of a cold fridge (32 - 40 F). Now the beef simply ages for 3 to 5 days. 3 days is fine, but a couple more days is good if you have the time. 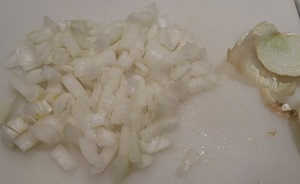 After a few days, when you are ready to start cooking, peel and chop one large onion. Remove the beef from the fridge, and under cold running water, rinse the salt off of all sides. Discard the bag. 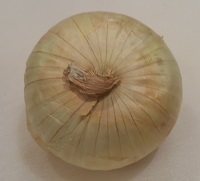 Put the onion pieces into the bottom of a slow cooker . 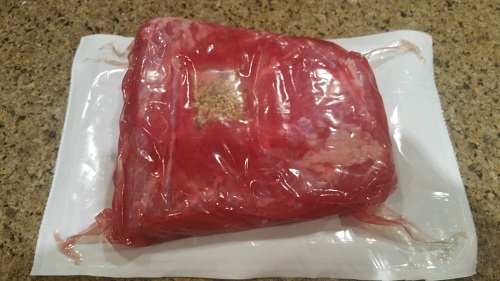 Remove the beef from the packaging, do not rinse it off (it is seasoned), recover the spice packet and set it aside. Lay the whole piece of corned beef on top of the onions. Add in the beer and water to the pot. Cover, and turn the stove on high to bring to a boil, then turn to medium or medium low to get a steady simmer. Pretty simple, wash, peel the potatoes and carrots and cut them into roughly golf ball sized pieces. Or simply use small potatoes, wash thoroughly and then there is no need to peel! After 3 hours add the potatoes and carrots. and put the cover back on. Step 12 - After a total of 3 hours, it is done! After 3 hours, it is done! 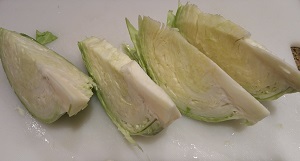 The meat should be tender and start to fall apart as you cut it. 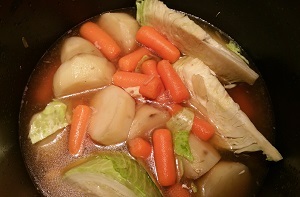 The potatoes, carrots an d cabbage should be tender.